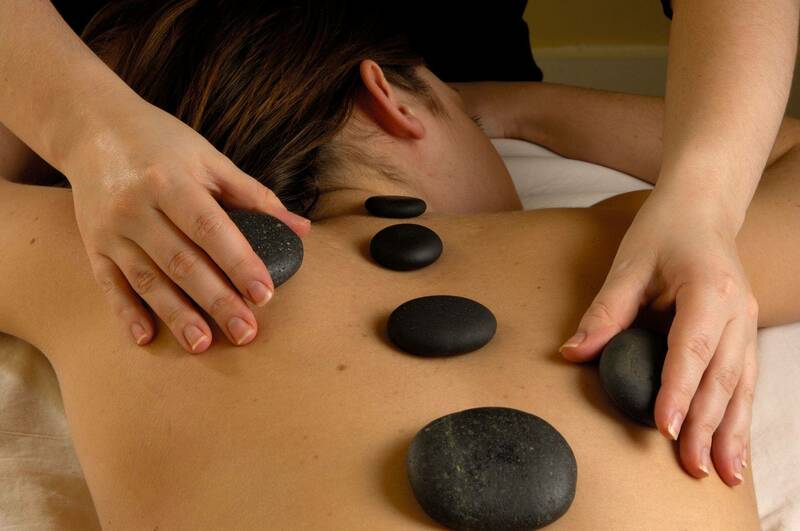 Asian Healing Spa is focused on providing high-quality service and customer satisfaction. We offer professional full body treatment, and facial services tailored to your individual needs. We are open seven days a week so you can look and feel your best affordably.